I’m working on integrating an iPad (back) into my workflow as a developer. I used an iPad 2 (c. 2011) while I was completing my MBA. I mainly used it for taking notes and saving money on hard copy textbooks. But after it got old and painfully slow, I stopped using it. It was a nice to have, but I never felt the need to replace it with a newer model. 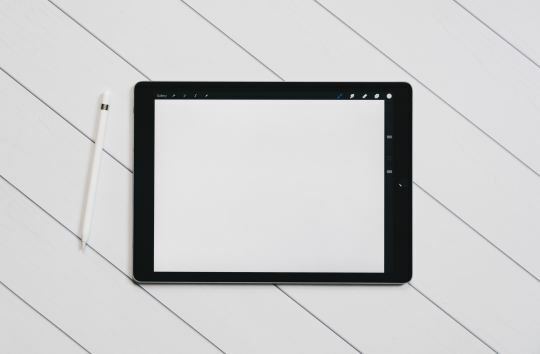 Lately, however, I have been hearing from a number of developer friends that an iPad – along with an Apple Pencil – is simply invaluable for people, like me, who are constantly reviewing, signing and marking up documents and drawings. So I have decided to reevaluate how I work. I am still getting set up, but I can already see how it is going to dramatically streamline some of my workflows (for one, there will be much less scanning). I am currently on the hunt for apps that can help with floor plan designs – something that will work like trace paper but with dimensions. We spend a lot time working to make these perfect. It’s the core product, after all. So far I’ve found TracePro by morpholio. Maybe you all know of something better. I’ll let you know how all of this goes. But if any of you have already gone paperless, please feel free to leave your tips in the comment section below.